Rina's Rainbow: Event Rescheduled! 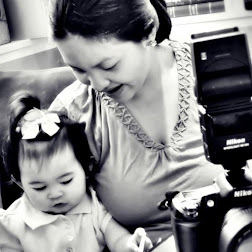 :The First Ever Knorr Lutong Nanay Nutrition Program Food Fair! 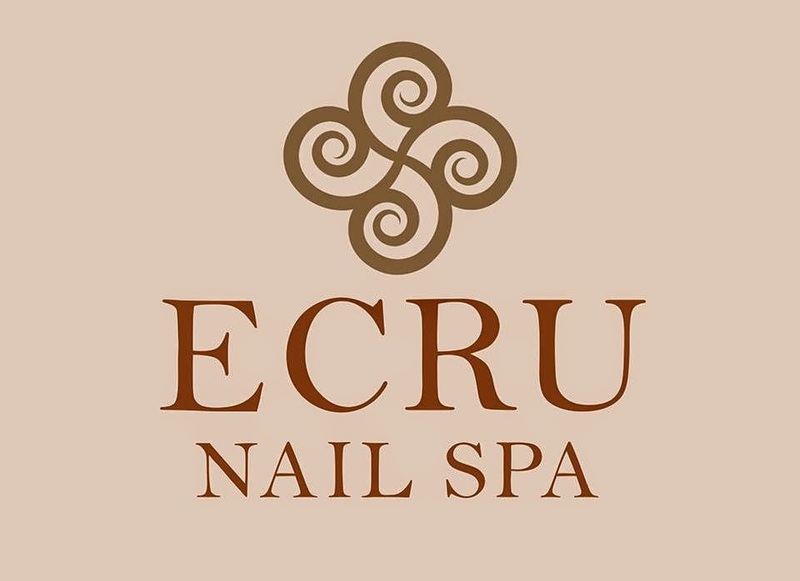 Event Rescheduled! :The First Ever Knorr Lutong Nanay Nutrition Program Food Fair! One of the reasons why i don't really cook is that for some reason I have this impression that cooking is hard and entails a lot of details that could mess up your dish if you don't follow step by step and getting the measurement right down to the smallest milliliter or whatever. (Go figure). But Knorr proves that this isn't the case. In partnership with Kabisig ng Kalahi for the Metro Manila leg of the initiative, they aim to create a sustainable nutrition program that teaches meals that are easy to cook but also healthy at the same time. 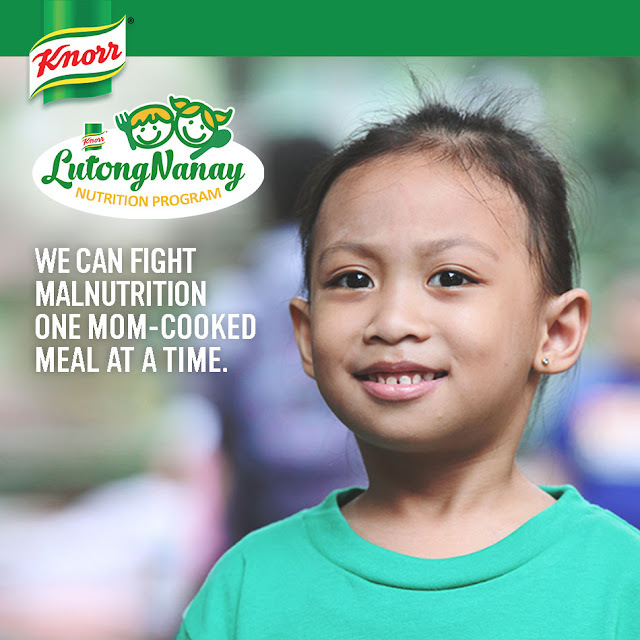 So with this, Knorr and its partners invite everyone to the first ever Lutong Nanay Nutrition Program Food Fair! Happening next Saturday, October 24, 2015 (originally Oct 17 but cancelled due to typhoon) 4:30 PM at Mercato Centrale, 7th Ave cor. 25th St. in BGC.